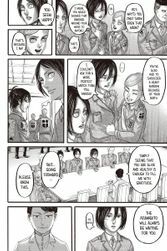 Eren has infiltrated Marley territory and dealt the empire a devastating blow. 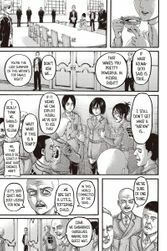 But the real goal of the mission was always to get Zeke back to Paradis Island in secrecy. Now that this Titan heir of royal blood is inside the Walls, the island's military government has its “earth-rumbling” weapon of mass destruction. 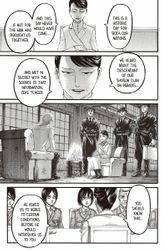 But has this supposed deterrent actually started a countdown to total world war? 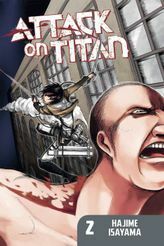 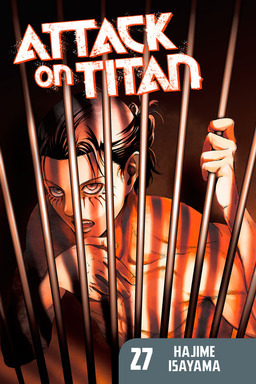 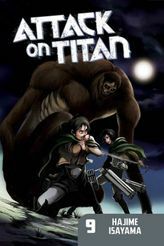 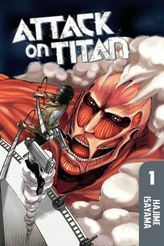 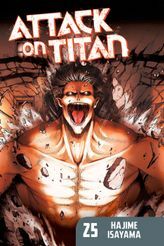 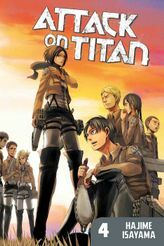 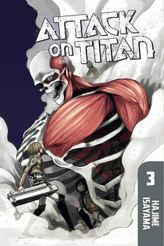 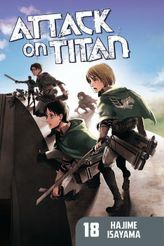 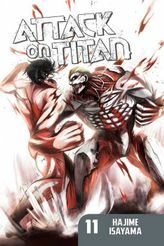 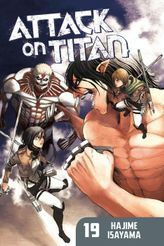 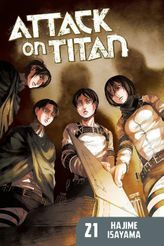 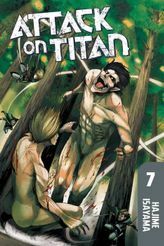 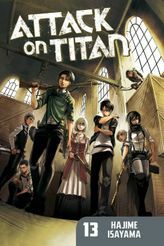 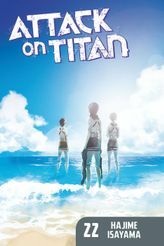 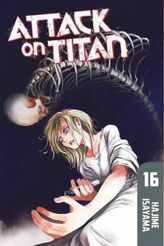 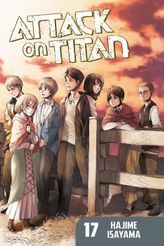 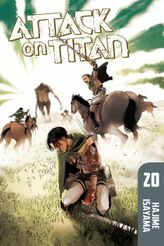 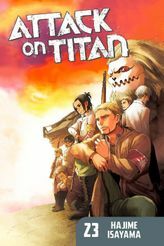 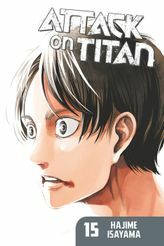 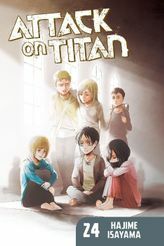 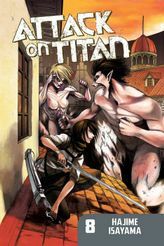 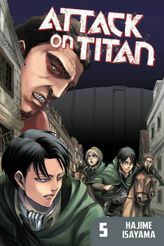 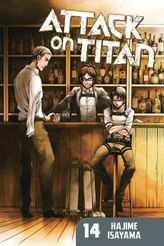 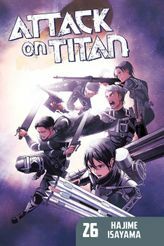 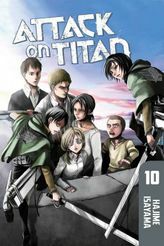 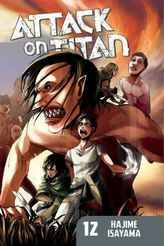 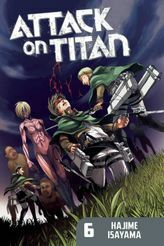 (C) Hajime Isayama/ Kodansha Ltd.